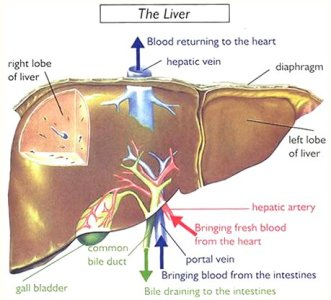 Liver is the largest organ in our body. It plays an important role for our survival. It is located on the right side of the abdominal cavity (diaphragm muscle) and weight around 2 kg or about 3-4% of a total human body weight. Firstly, toxic materials will be carried to the liver to be neutralized. After being neutralized, the toxic materials will then move to the kidney before being excreted from our body through urine. 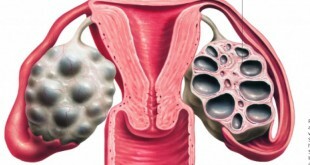 In general, medicine is to help cure a disease but at the same time it is also harmful to the body system. Basically, it needs to be neutral before it can be passed to the urine. Red blood cells containing hemoglobin that is old and almost over its life span will be degraded to iron, heam, and globin. Iron will return to the bone marrow for red blood cell formation and globin will be reused for the formation of hemoglobin. Heam will be broken down into bilirubin, and passed into the intestines. Bilirubin gives the stool a unique color.When there is a disruption in the bile ducts, bilirubin cannot be channeled into the colon and causes it to circulate in the blood, resulting in a yellowish tint appearing on the body. This symptom is called jaundice. 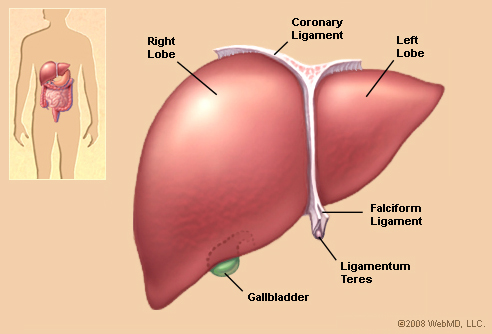 Bile produced by the liver aids in fat digestion. Fat is converted to fatty acids and glycerol with the help of bile and subsequently absorbed by the body. Body protein produced by the liver is important in determining the body’s immune system to fight disease-causing by microorganisms. Glycogen is the body’s carbohydrate reserves. In the event of shortage of glucose, the liver converts glycogen to glucose. Glucose then is metabolized for energy development. 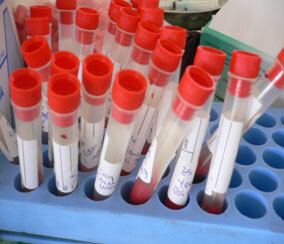 The failure of this organ function may lead to serious health problems. Kidney failure can be replaced by dialysis but for liver failure, currently there is no procedure to replace its function. If the liver completely malfunctions, the only option available is liver transplant. 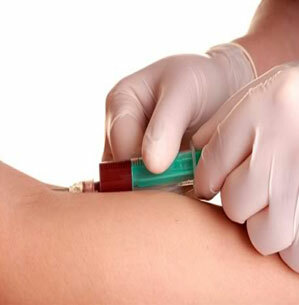 In practice, before a doctor starts medication and treatment for a patient, the Liver Function Test will be requested as part of routine investigation. This procedure is very crucial to determine the preliminary status of the liver function. After several months of medication and treatment, the liver function test will be requested again by the doctor in order to study the effect of the given drugs on the liver. Therefore, when we consume any medications including traditional medicine, slimming products and supplements such as vitamins and minerals, we are strongly advised by the doctors to do the liver function tests. 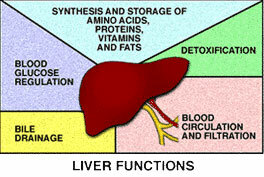 Any medications or supplements that are considered toxic by the body are neutralized by the liver. Excessive workload to the liver can alter its functions and subsequently, may lead to liver failure.